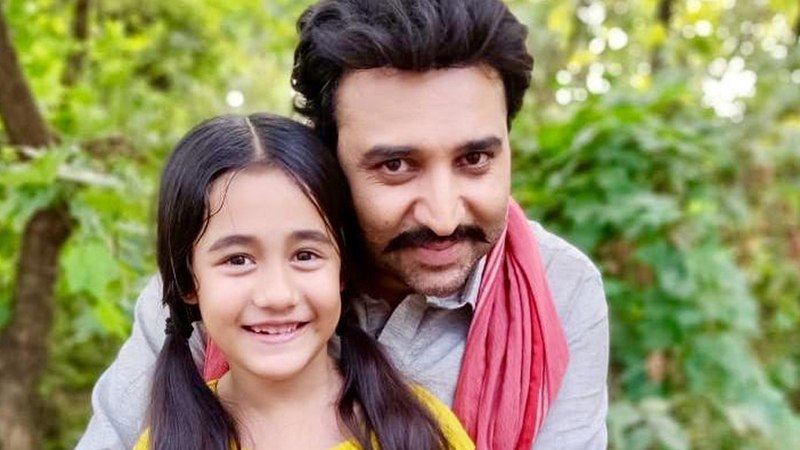 There is a major revelation sequence wherein Kullfi will learn that Sikander is her real father in Star Plus’ Kullfi Kumarr Bajewala. The scene will be replete with emotion and lead to much drama. Indeed, it will be quite a visual spectacle on screen. We wish him luck and success.